Getting to meet Anna and chat with her about her path so far in business was truly inspirational. From working on gender diversity at Google, earning her MBA at Stanford, to creating her self-described Feminist Lifestyle Platform “Brains Over Blonde” I caught a glimpse of a different world. 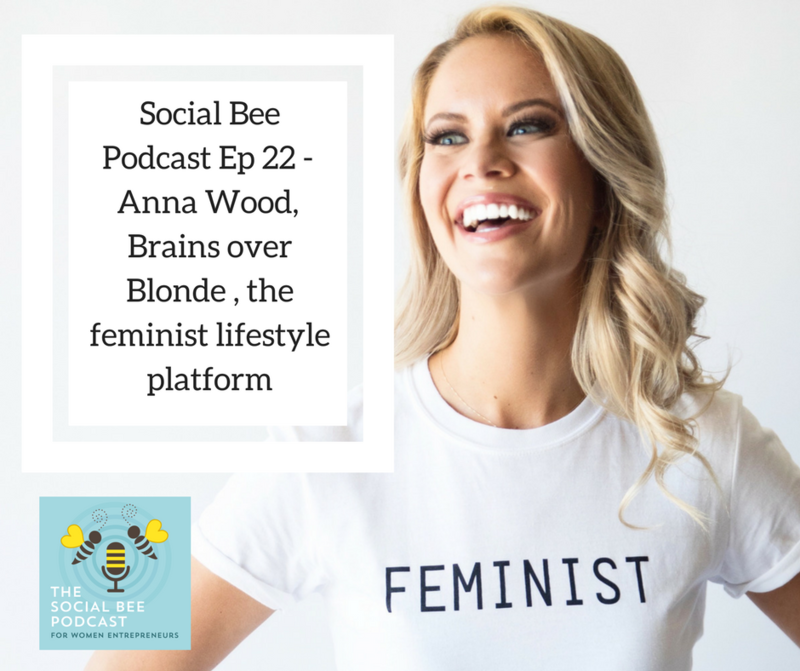 We talked about her passion for female empowerment, carving out your own pathway in business and how Anna uses Instagram along with many other tools to build her business online. I hope you enjoy this episode as much as I did!